If you are a Dance Mom, chances are you’ve got “problems”. Not major life altering problems, just minor things that come with the territory of being a Dance Mom. Sometimes, you may not even be aware that you have a problem. Your dancer is aware, but you, sadly, are not. Check out a variety of tweets below that highlight some of the problems of Dance Moms today. (Her or Him) – Because, they are worth it. 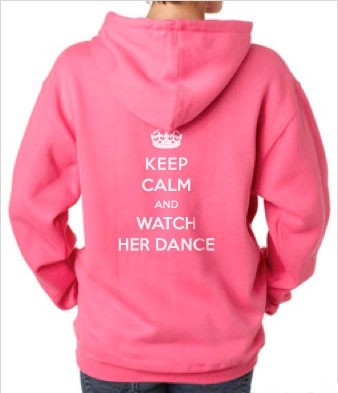 Dance Moms, can you relate? This is so perfect!! When we were moving from TX to OH this summer, my husband rolled his eyes as I kept a running tally of stray bobby pins I picked up when boxes and furniture were loaded up! LOL! My husband just said the other day – how is it possible for bobby pins to be everywhere? They seem to multiply in our house, until we need one that is!